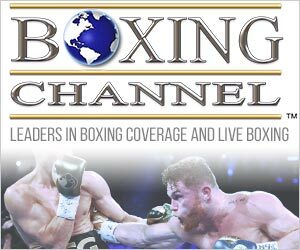 The Sweet Science - Promoter of the Year - "Premier Boxing Champions"
The Boxing Channel recognizes Premier Boxing Champions as the 2015 Promoter of the Year. Some may protest, stating that the Al Haymon project labeled “Premier Boxing Champions” is not a true promoter. They may argue that Bob Arum’s Top Rank, Oscar De La Hoya’s Golden Boy, or another more traditional promotional company would be a more appropriate winner. 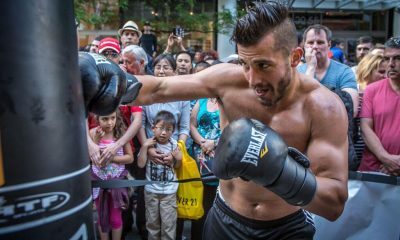 Boxing continues to be a beautiful, yet imperfect sport. And yes, the emergence of the PBC series has involved various allegations of running a monopoly, along with a variety of lawsuits. However, this award is strictly for boxing promoting, and in its simplest definition, it pertains to who did the best job publicizing the sport and providing quality shows for the people. 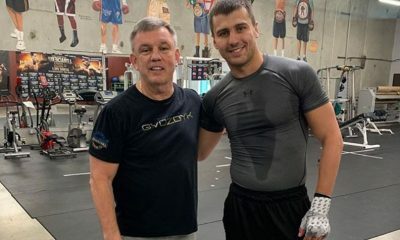 Top Rank and Golden Boy were certainly involved in some of boxing’s biggest nights this year, and they both have projects that nurture young fighters. Golden Boy’s Belasco Theater “L.A. Fight Club” series has been airing on Estrella TV and via live-stream consistently throughout 2015. Top Rank’s smaller shows air on UniMas, allowing Bob Arum to showcase his up-and-coming talent. Perhaps the strongest worldwide promotional model is that of England’s Eddie Hearn. He has a consistent calendar of shows on television, with major events appearing periodically on pay-per-view through his exclusive relationship with SKY network. 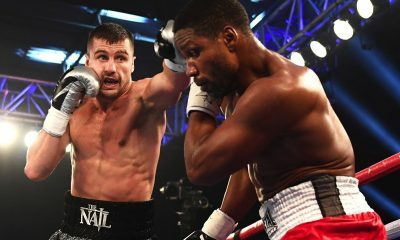 Check and see what the “Premier Boxing Champions” named their “Fight of the Year” right here. 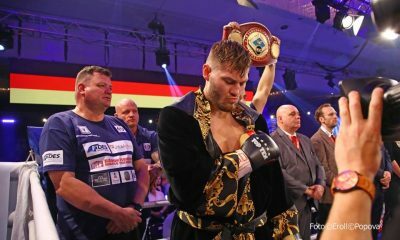 On the other hand, in addition to working with established, veteran, U.S. based promoters such as Lou Dibella, Leon Margules, and Mike Battah, Premier Boxing Champions has also established relationships with various foreign promoters in order to introduce more fighters to the American scene. 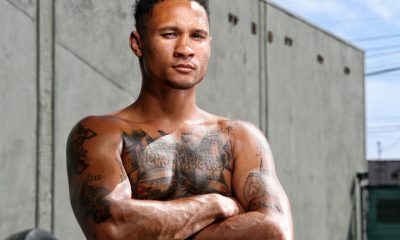 This has enabled PBC to work as a “super promotion”, creating an unprecedented amount of opportunities and events.From March 2015 through the end of the year, Premier Boxing Champions has televised 46 events in the U.S., providing them an opportunity to flex their roster of roughly 200 fighters. PBC kept much of their high level talent on a strong calendar of 2 fights a year, while also introducing many young, talented fighters. 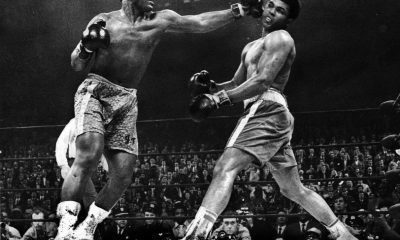 Some of their live events featured a dozen fights or more, and the main events for each show were given headline treatment on television. 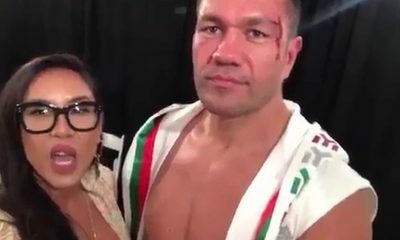 Check and see what the “Premier Boxing Champions” named their “KO of the Year” right here.The “super promoter” did not just serve as an umbrella for some of America’s hardest working groups, they also broke ground by airing the “PBC” series across a group of channels that include SpikeTV, NBC, NBC Sports, CBS, Fox, Fox Sports and ESPN. Boxing has not had a presence like this on American television in the last 30 or so years. 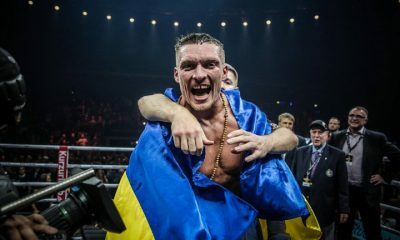 As expected, with that type of volume, some shows were better than others, and some shows were bigger, but the overall quality of boxing and the presentation of the sport was solid and generally commendable. This year, no one has put the sport of boxing in front of more people than the Premier Boxing Champions. Therefore, the sport’s first “super promotion” has been named the 2015 TSS Promoter of the Year.